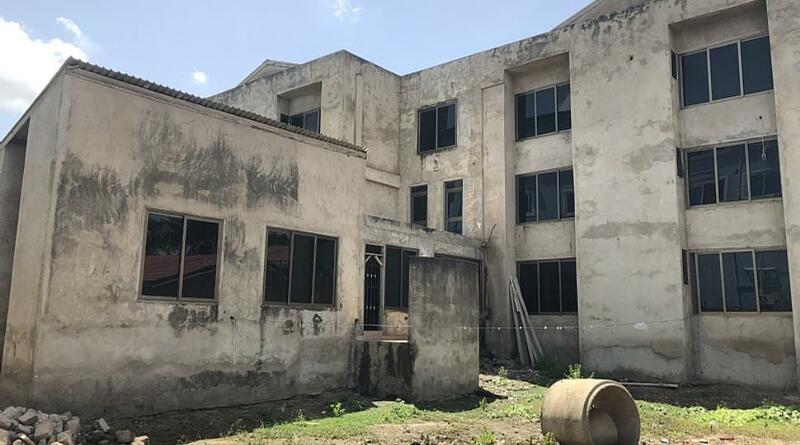 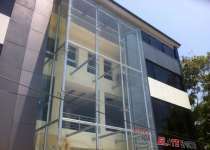 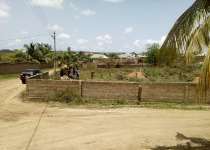 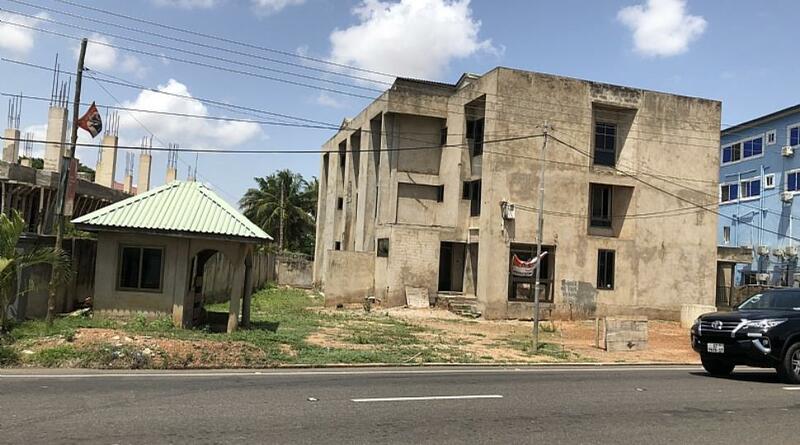 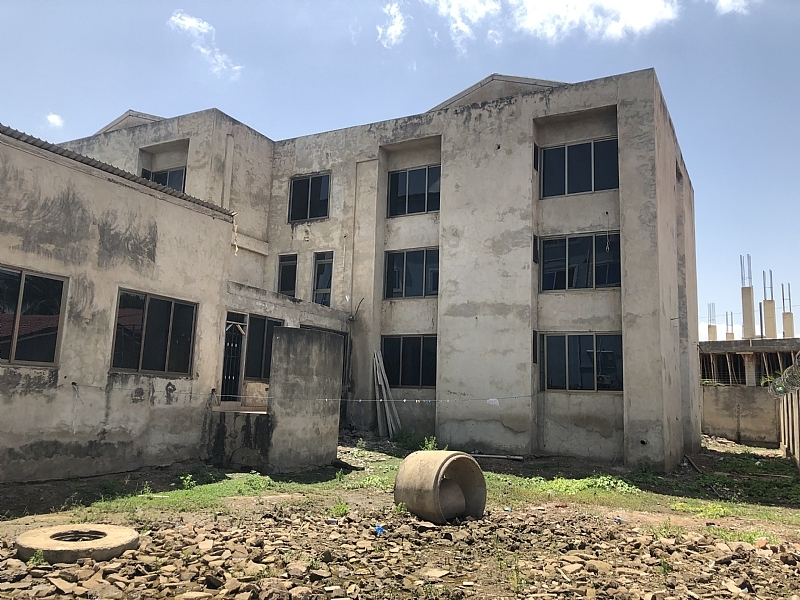 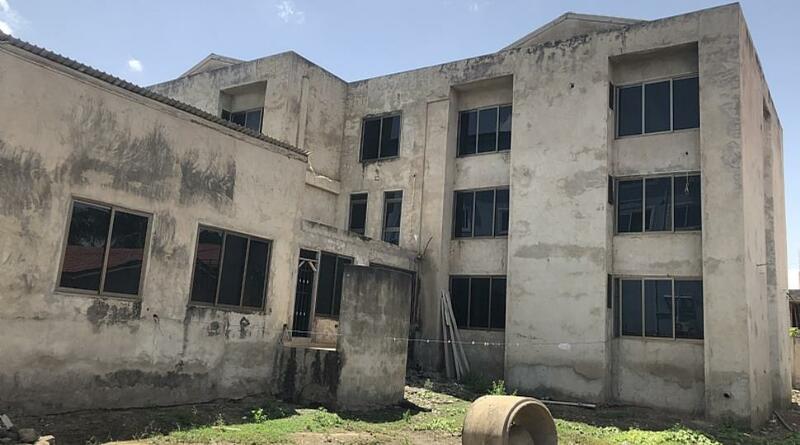 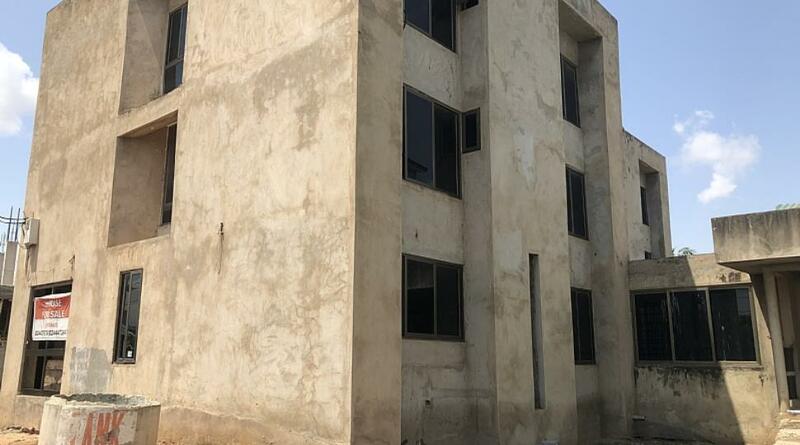 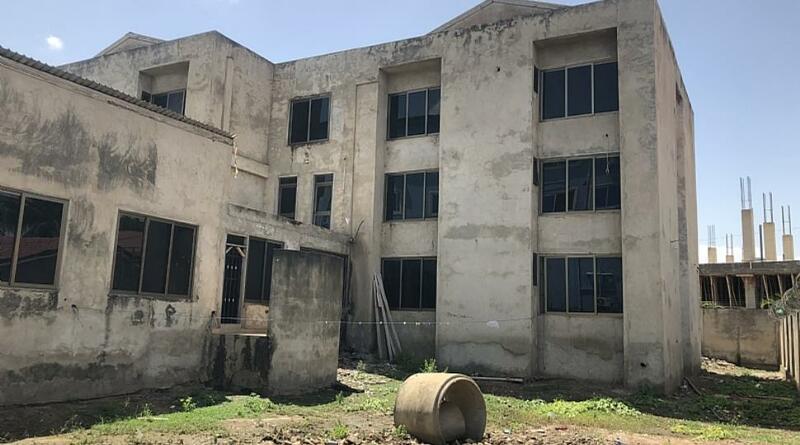 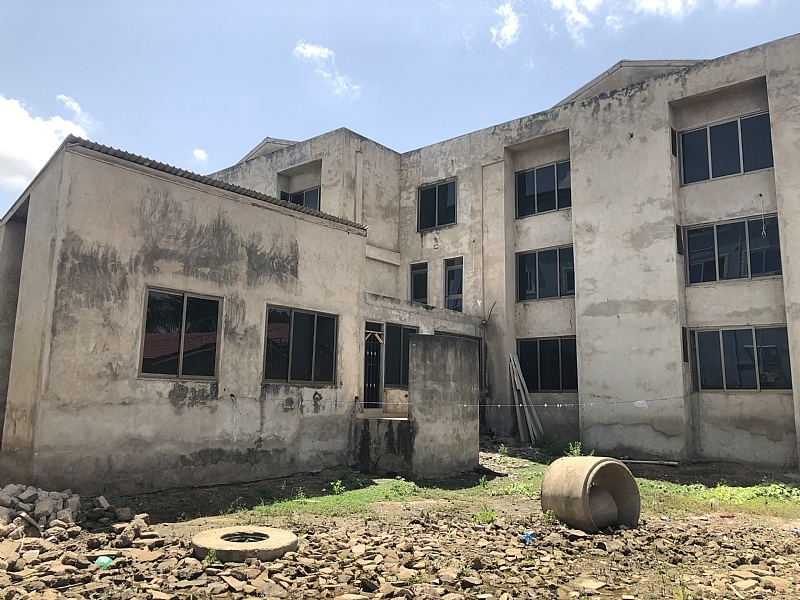 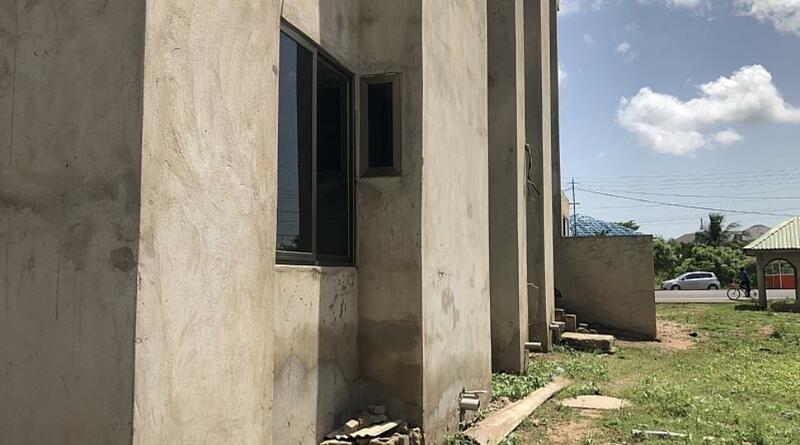 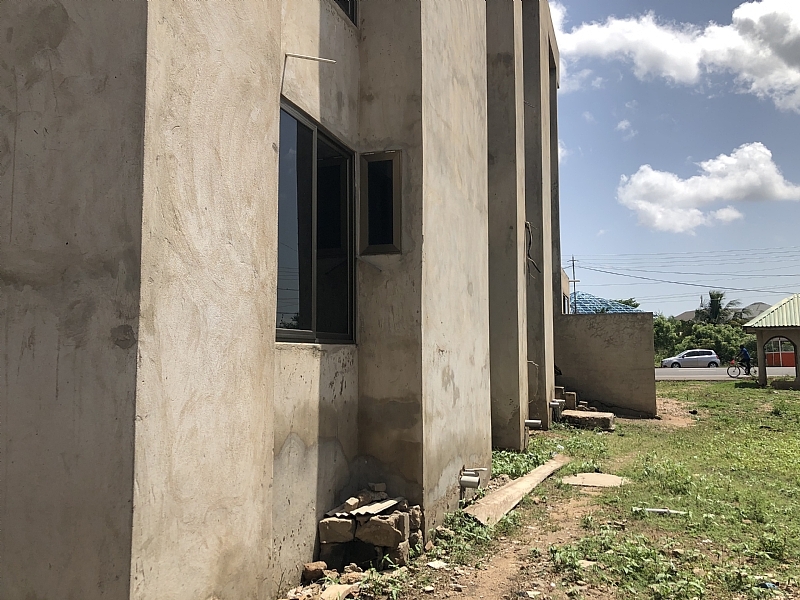 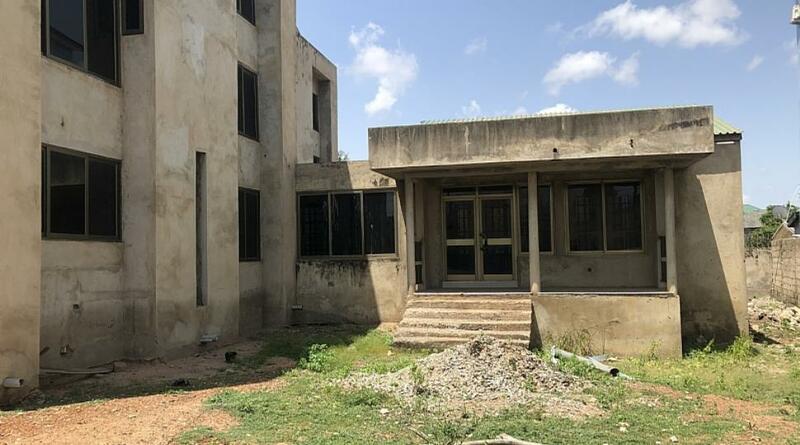 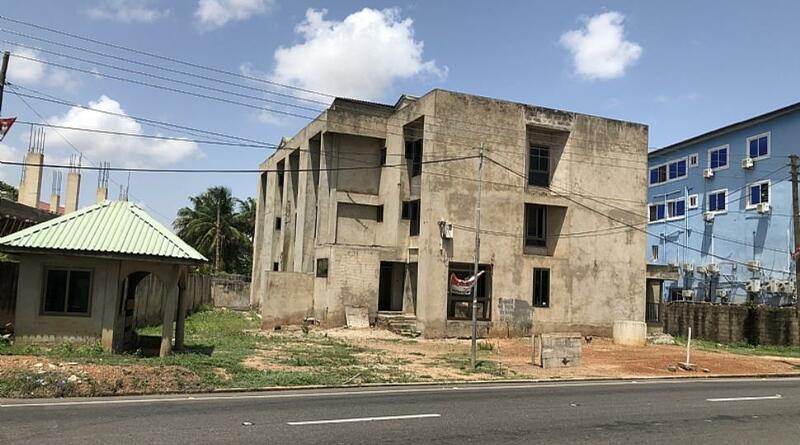 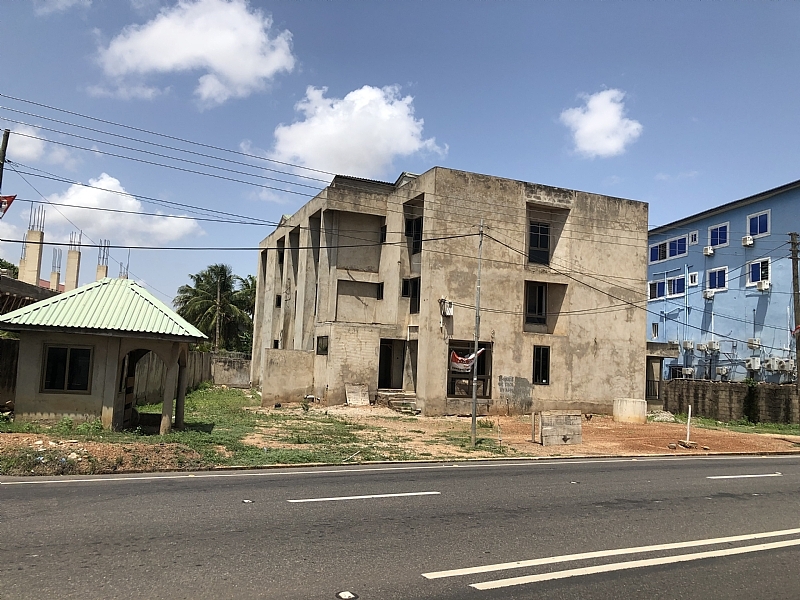 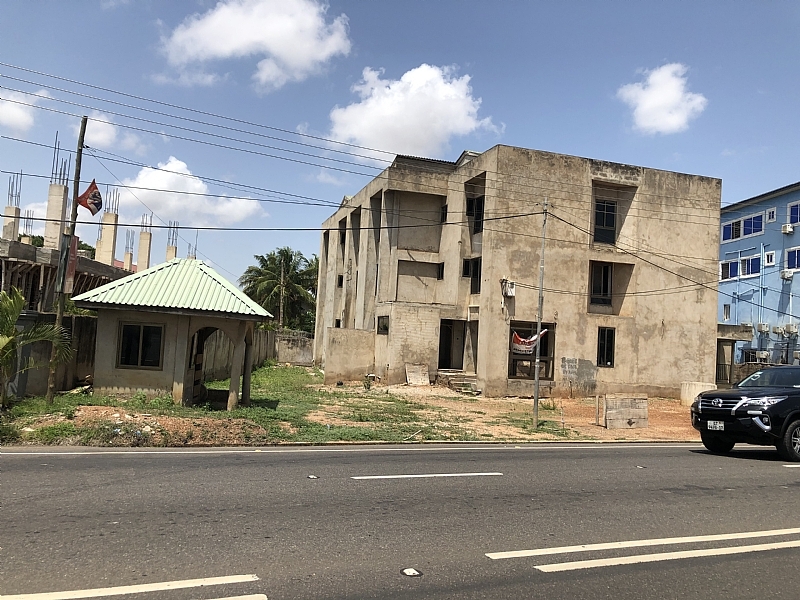 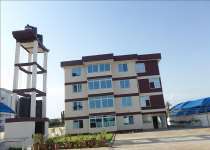 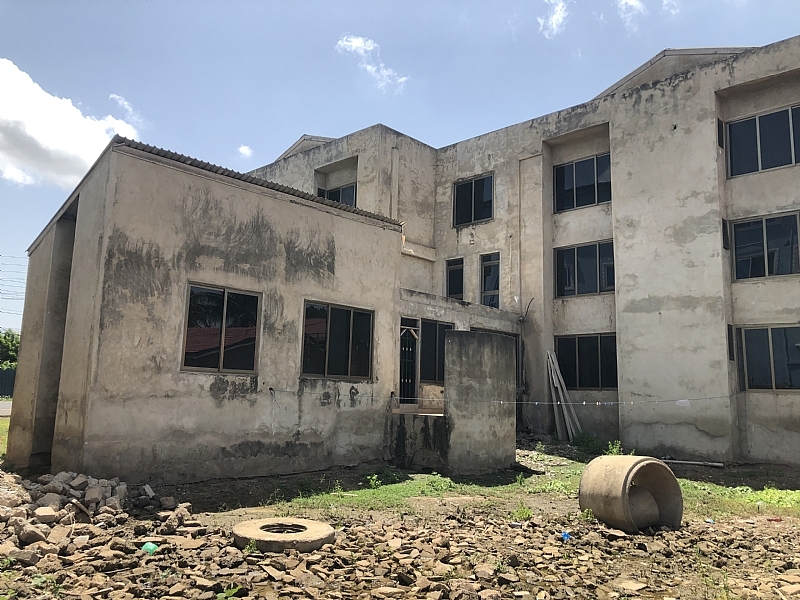 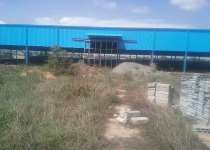 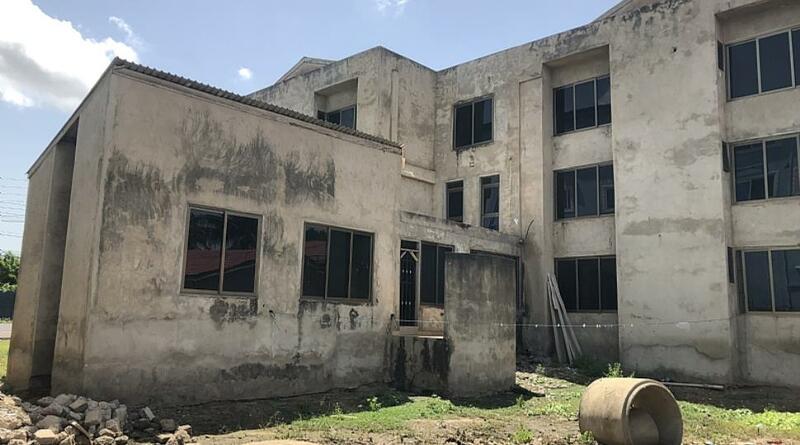 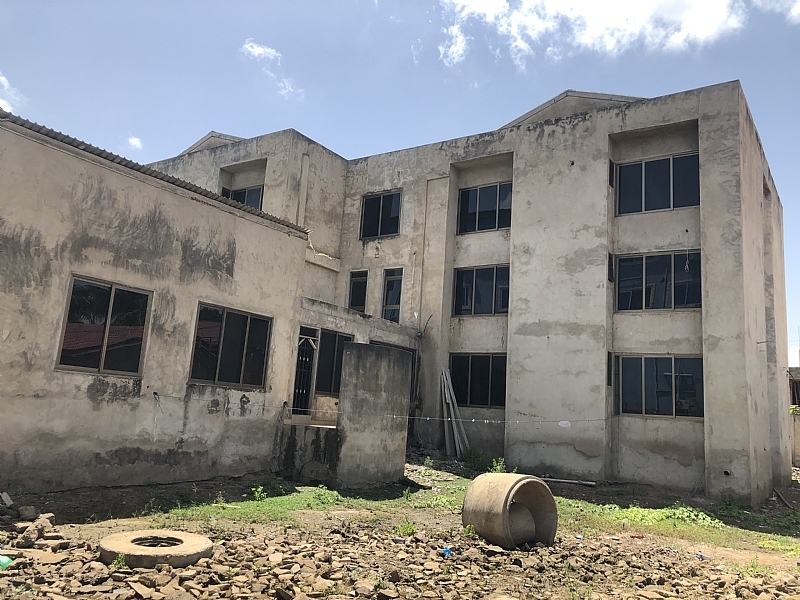 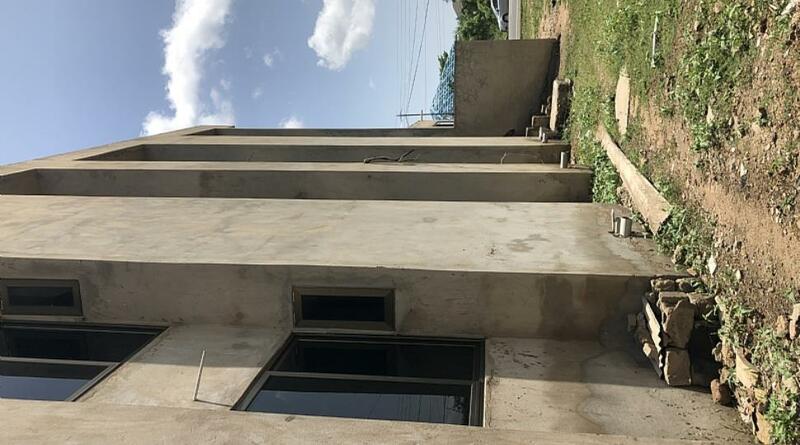 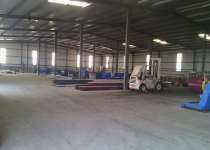 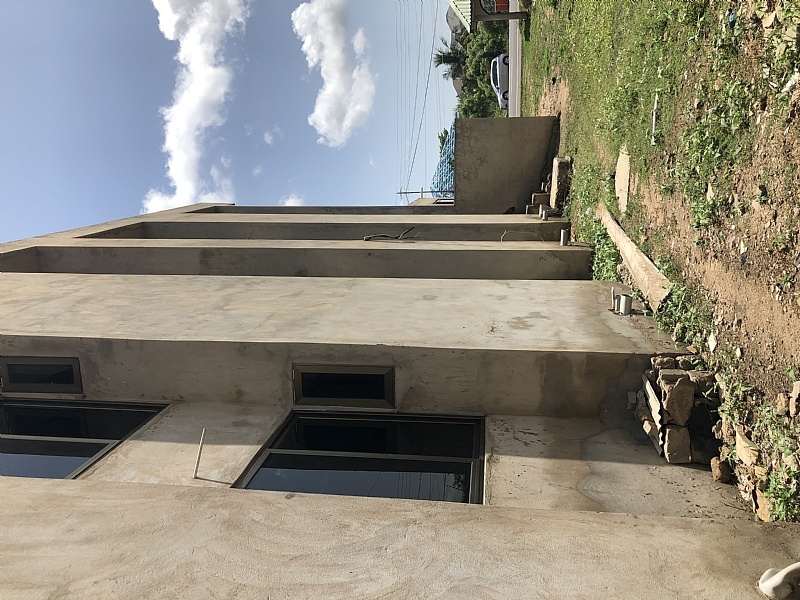 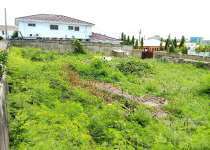 Three Storey building 4 sale. 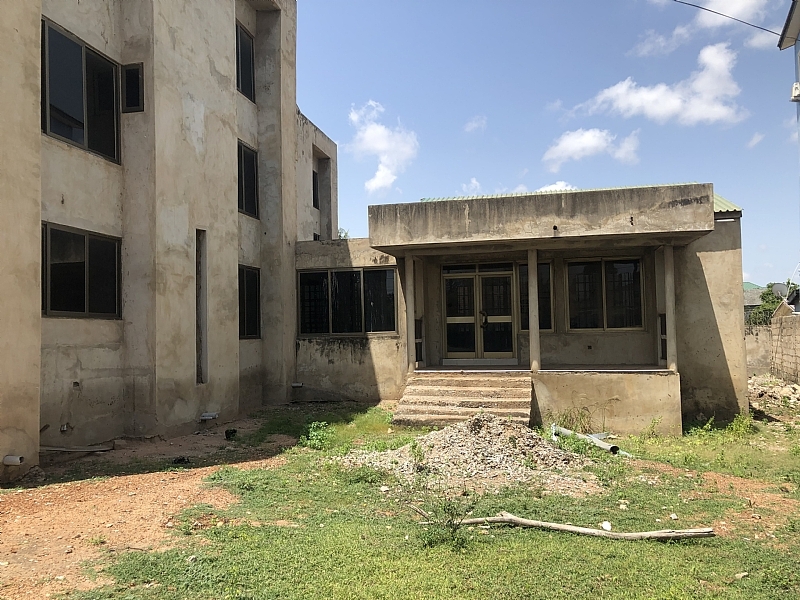 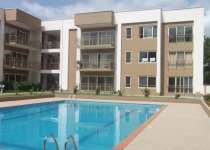 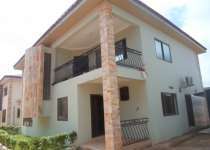 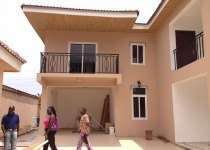 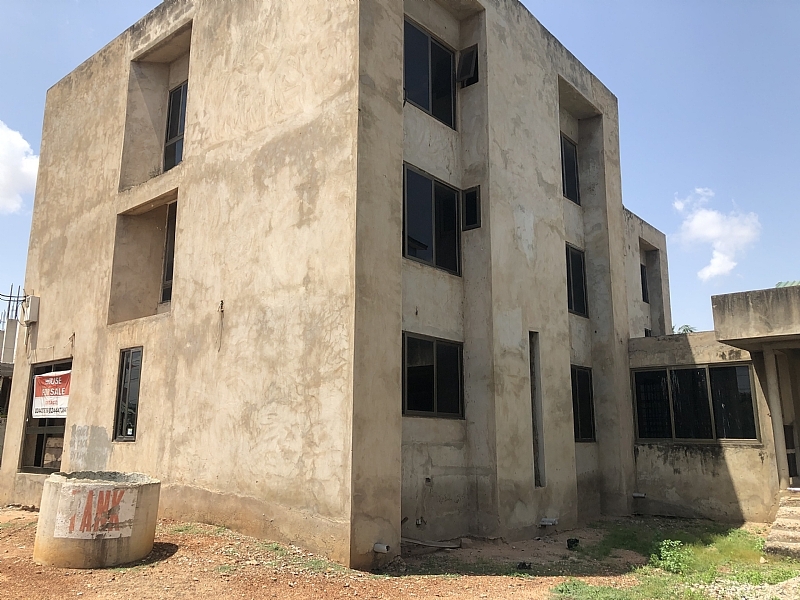 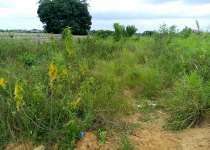 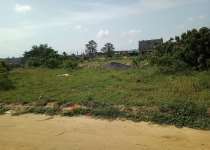 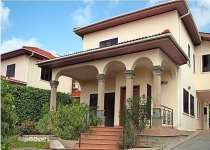 Located at east-legon with an attach single Storey administration block. 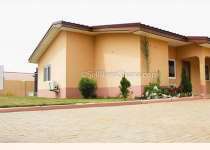 The property consist of about 34 self-contained rooms. 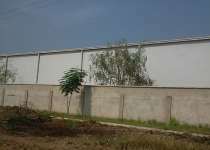 Fully finished internally except the exterior parts. 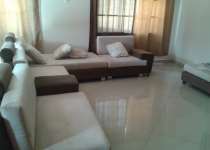 Fixture and Fitting such as electrical fittings, air conditioning and water heaters are all fixed.